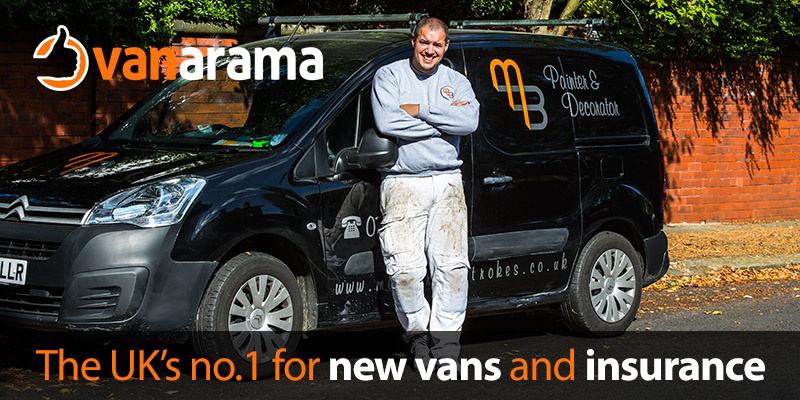 National League sponsors Vanarama are known and trusted for our great deals on vans, cars and pickup trucks, and our commitment to providing top-of-class customer service. Our buying power enables us to offer our customers the most competitive deals on new vehicles. By using Vanarama for your next vehicle you can also earn your club £100 for every vehicle leased. In addition to the £100 for your club, we will reward you personally with £30. Just make sure to quote the referral code TNL-BOSTON UNITED. We have got some great deals on new vans at www.vanarama.com, pickup trucks at www.pickuptrucksdirect.co.uk and cars at www.vanarama.com/car-leasing. And if you do find a better deal anywhere else that we can't match, we will give you £50 - just one of the promises in our industry-leading 8 Point Price Protection Guarantee. As league sponsors, we are proud to invent in non-league football and thrive off supporting teams like yours. Feeding investment back into the game is a big part of our strategy and the club affiliate scheme is a great way for us to honour our pledge of investing money into the grassroots of the beautiful game we all love.